Commercial transport truck accidents usually result in very serious injuries and, in some cases, fatalities. Examples of commercial transport trucks include delivery trucks, propane trucks, retail store deliveries, construction material trucks and gas tankers. If you are involved and injured in any type of commercial transport truck accident, then you are encouraged to seek legal counsel. At the Wolfson Law Firm, our commercial transport truck accident attorneys have assisted and guided injured victims of truck accidents since 1963. We have offices in Miami, Fort Lauderdale, and West Palm Beach. Our personal injury legal team is available to speak with you right now. All consultations are free of charge. All you need to do is call us at (305) 285-1115 or toll-free at (855) 982-2067. Any investigation of a commercial transport truck accident can be expensive and time-consuming. One thing that you should know at the outset is that commercial transport vehicle owners and insurers will dedicate the necessary financial resources to defend any personal injury actions against the company or the driver. 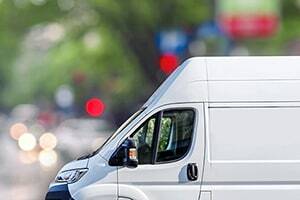 Although time-consuming the investigation into all the details concerning the driver or the truck is necessary in the pursuit of any personal injury or wrongful death claim arising out of a commercial transport truck accident. At the Wolfson Law Firm, our Miami truck accident lawyers have assisted truck accident victims for more than 50 years. We know what to do and we are ready to help you. 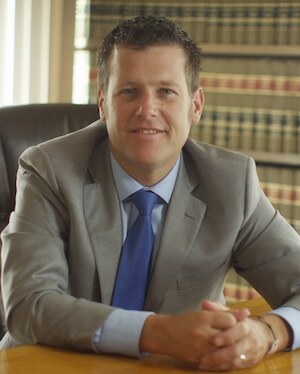 Our managing trial attorney, Jonah Wolfson, is a bilingual truck accident lawyer in Miami. Just call us right now for your free consultation at (305) 285-1115 or toll-free at (855) 982-2067. Our Miami trucking accident attorneys serve the people of Miami as well as anyone injured in a truck crash from Miami-Dade County, Broward County, Palm Beach County, Hialeah, Homestead, Port Everglades, Florida City, Port of Miami, Port of Palm Beach, Miami International Airport, Fort Lauderdale, West Palm Beach, Jacksonville, Orlando and Tampa.